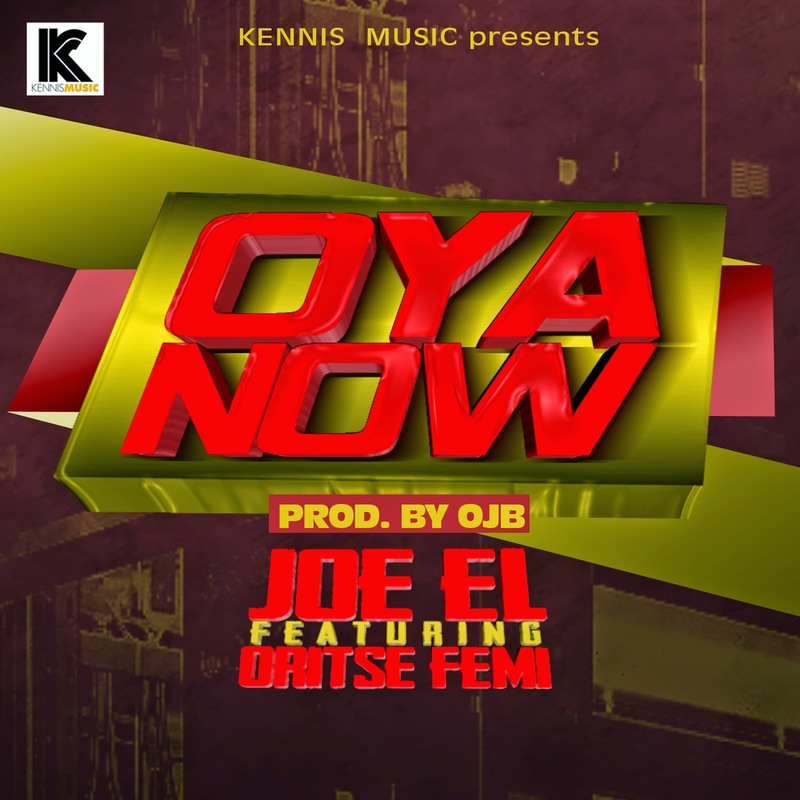 [RELEASE] This is an absolute Banger, Joe EL and Oritse Femi did justice to a marvelous production by OJB Jezreel. Oya Now is an Afro Beat Oriented song, with a theme that allowed both artistes to express themselves in a melodious and unified manner. The song was recorded at The Kennis Music Studios couple of days back. Mixed and Mastered by Sheyman at PhatBase Studios. In order news Joe EL is rounding up his first studio album, The Album which would be a 16 tracker to be released very soon.